Posted on April 30, 2015 at 5:01:00 am by Katie R.
Mother&apos;s Day is quickly approaching, and if you&apos;re anything like me time may or may not have gotten away from you and you have yet to make those special plans to celebrate your favorite mom, or motherly figure. However, you don&apos;t have to worry! There are plenty of things going on in Fort Wayne on Mother&apos;s Day to plan the picture perfect day! 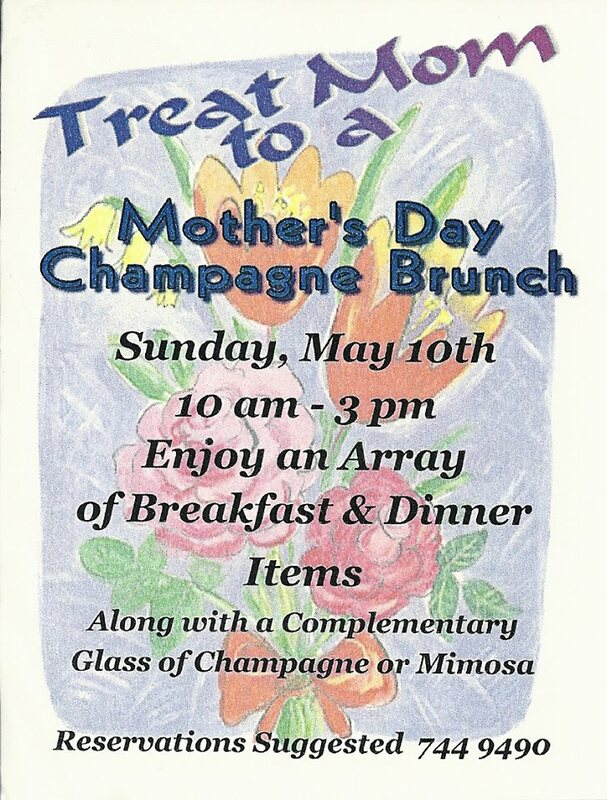 The Philmore on Broadway will be hosting their Mother&apos;s Day Brunch on Sunday, May 10th from 10am-2pm. 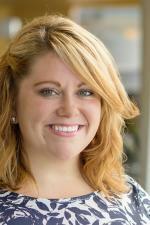 Not only will there be delicious brunch food, but there will also be great entertainment via the Alicia Pyle Quartet! Adults are $35, and children 10 and under are $12.50. Make your reservations by contacting The Philmore. Just down the street from The Philmore is The Phoenix. If you have yet to try The Phoenix&apos;s already famous brunch, Mother&apos;s Day is the perfect time to see what the hype is about! The Phoenix will have brunch from 10am-2pm with entertainment courtesy of the West Central Quartet. Reservations are required, and can be made by calling The Phoenix at 260.387.6571. Fort Wayne favorite, The Oyster Bar, will hold a Mother&apos;s Day Brunch from 10am -3pm on Mother&apos;s Day featuring an array of breakfast foods and dinner items for your dining pleasure. Reservations are not required, but definitely suggested! You can make yours by calling The Oyster Bar at 260.744.9490. Tucanos Brazilian Grill at Jefferson Pointe will be celebrating moms all day long with a special Mother&apos;s Day menu. Enjoy lunch or dinner with special Mother&apos;s Day items such as Center Cut Sirloin wrapped in Bacon and Hand-Dipped Chocolate Brazilian Truffles. Lunch will cost $19.95 per person, and dinner is $29.95. Reservations are encouraged and can be made at 260.436.4433. Downtown at the Foellinger-Freimann Botanical Conservatory, you are invited to treat the person that is mom to you to a day browsing the lush and beautiful gardens at Mother&apos;s Day in the Garden. 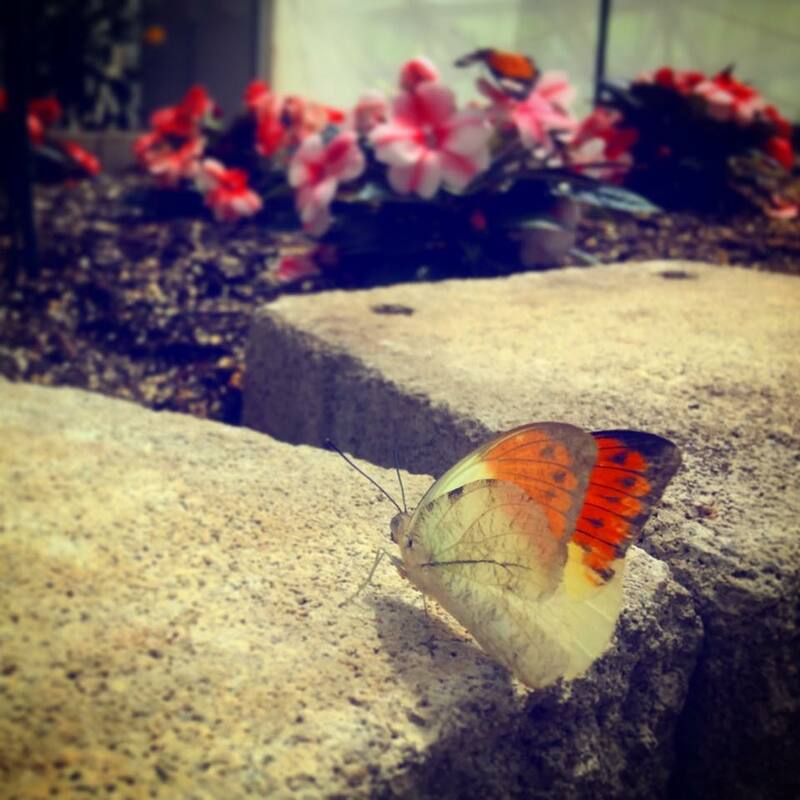 Explore the beautiful gardens and check out the live butterfly exhibit! As a special thank you for all that these wonderful women do, each mom will receive a special Mother&apos;s Day plant courtesy of the Botanical Conservatory. The Botanical will also be sponsoring their annual Mother&apos;s Day Plant Sale at McMillen Community Center throughout the entire Mother&apos;s Day weekend. You&apos;ll find herbs, veggies, perennials, houseplants and much more at this three-day event from Friday, May 8th-Sunday, May 10th. The sale is open Friday from 4pm-7pm, Saturday from 10am-5pm and Sunday from 12pm-4pm. 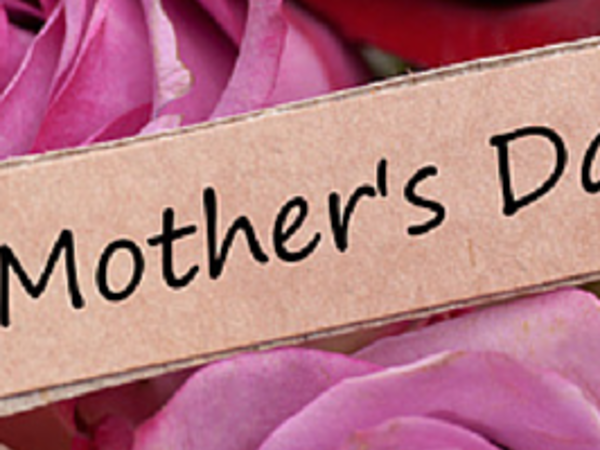 Need more ideas to make Mother&apos;s Day a special one? Check out our Trip Ideas page and make the weekend a full-blown getaway or staycation! A full listing of all Fort Wayne dining options can be found on the Restaurants page. For even more events and things to do, click here. Know of a great Mother&apos;s Day event that we need to include? Comment below, or give our Visitors Center a call at 260.424.3700.